The OERHS has moved into the 21st century with a mobile friendly website. Oregontrolley.com is our new home. oerhs.org will still work, but oregontrolley.com is easier to remember. From this site you can easily reach our operations at the Museum and the Willamette Shore Trolley. Over the next several month more features will be added to the website, so stay tuned for more! 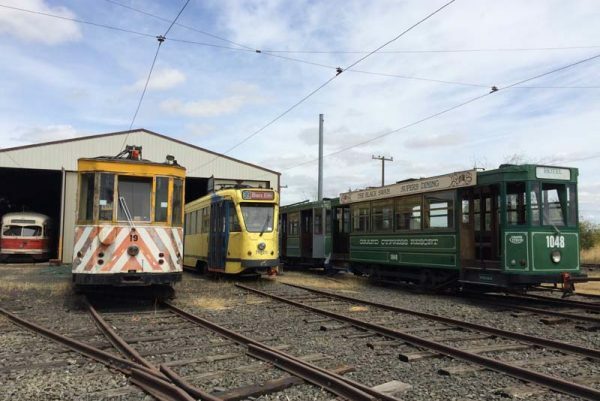 Learn how you can help save the 9 newly acquired Brussels Trams….